Krill oil comes from a tiny crustacean found in Antarctica, Canada & Japan known as krill. The oil is extracted from the crustacean and stored in capsule form. Krill oil is used to treat various ailments such as PMS, painful periods, osteoporosis, high blood pressure, high cholesterol, etc. Krill is the main food source for many ocean based species such as whales and sharks. 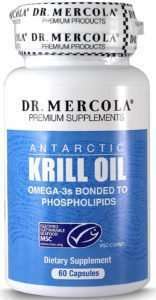 Krill oil is rich in omega-3 fatty acids; an essential fatty acid required by multiple systems in the human body. A lot of research over the years has shown that omega-3 fatty acids are among the best for the body. The oil is harvested from crustaceans raised in pristine waters free from any contaminants and toxins meaning its extremely pure. Krill oil also contains phospholipid-derived fatty acids (PLFA), another acid that facilitates healthier brain functioning. There are suggestions that krill oil can help regulate hormones, which cause discomfort prior to and during menstruation. Krill oil contains Astaxanthin, a potent antioxidant, more powerful than vitamins A & E, which helps promote optimal health and functioning of the immune system. Krill oil doesn’t have as much fishy after taste as fish oil does. The water-soluble phospholipids contained in krill oil makes it easier on the stomach unlike fish oil. 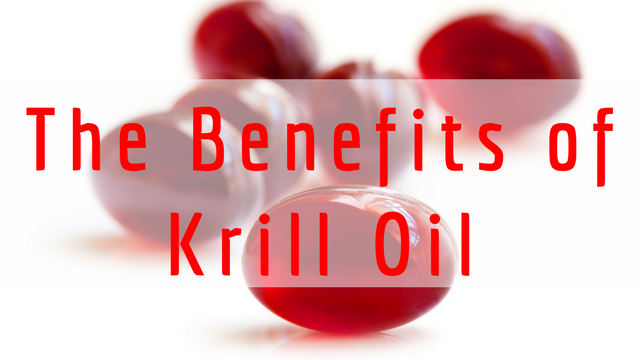 Krill oil is 9 time stronger than fish oil meaning you get more benefits with a lower dosage. Krill oil comes from small crustaceans while fish oil comes from fatty fish. At the end of the day, which version you choose depends on what part of your health you’re trying to address and your physician’s recommendations. If you’re allergic to any kind of sea food, you may likely be also allergic to krill oil. It’s best to avoid it altogether. If you are planning to have any kind of surgery, you should stop taking krill oil at least a few weeks before surgery as krill oil may slow down blood clotting. 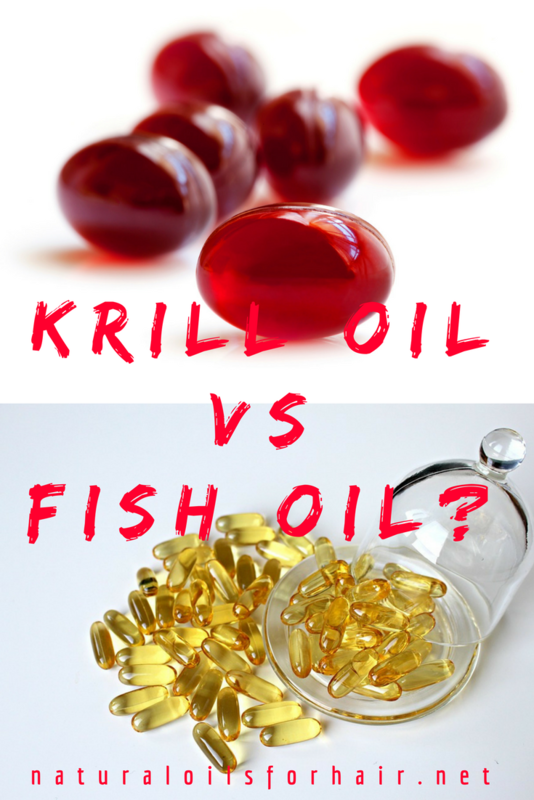 What is the Best Krill Oil? 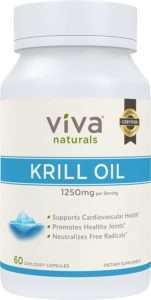 There are two krill oil brands that have consistent feedback – Dr. Mercola Krill Oil and Viva Naturalls Krill Oil. While there are many benefits to krill oil, there are also a few side effects, which may be unpleasant and a health risk. You should consult your physician before you add red krill oil to your diet even if you don’t have any allergies. If you are pregnant or nursing, you should definitely consult your physician before taking krill oil.